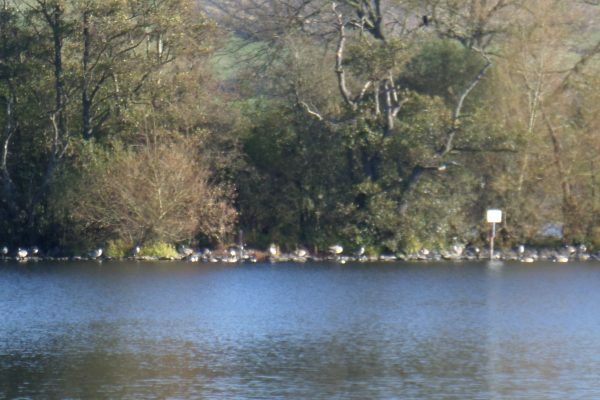 The Brecon Beacons is ideally located and open all year round. It is easily accessible from all parts of the UK, offering a full range of exciting indoor and outdoor activities to cater for people of all ages whatever the weather such as:- mountain walking, climbing. caving, pot holing, kayaking, canoeing, fishing, mountain biking, clay pigeon shooting, pony trekking etc to name just a few. There are so many places to go and things to do you will never be bored.Nestling beneath the Brecon Beacons, the pretty market town of Brecon sits amidst unspoilt countryside on the banks of the rivers Usk and Honddu. 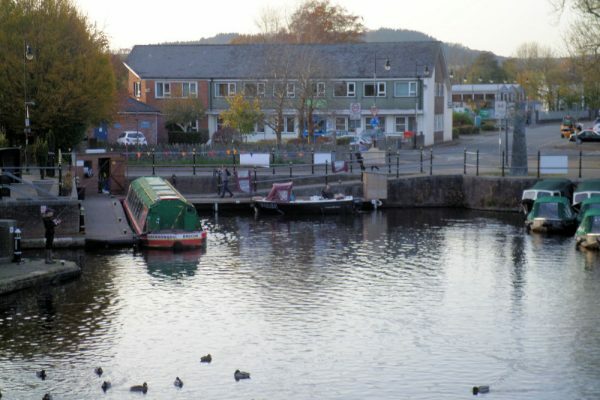 The town has many interesting places to visit such as Brecon Cathedral, Museum, South Wales Borderers Museum featuring 280 years of military history, a two-screen Cinema offering upto the minute films and an impressive canalside Theatre. Sport and leisure are well catered for with a Leisure Centre, 25 metre Swimming pool, squash, gym and ten pin bowling and 2 Golf courses. Cantref Pony Trekking Centre is nearby offering rides to suit the complete beginner or the more experienced and a recently opened indoor play area, cafe, adventure farm and Europe’s longest sledge ride is a popular attraction with the children.Explore the Monmouthshire and Brecon canal which runs alongside the river Usk either by boat or by following the tow path on foot or cycle as it provides scenic walks for a leisurely stroll. All sorts of bikes can be hired locally and there are plenty of varied cycle routes within the National Park including the Taff Trail Cycle Route. There is usually a tea room or a welcoming pub en route! 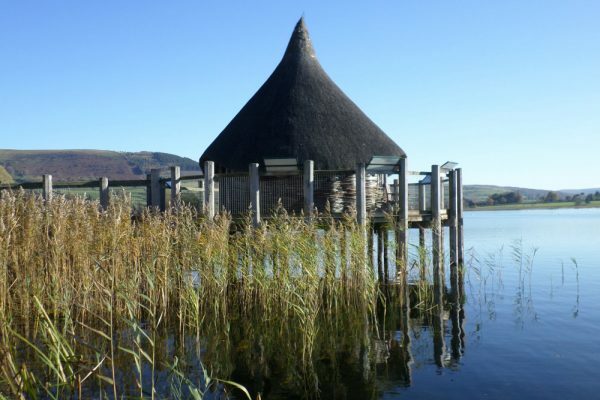 The surrounding area is some of the most impressive in Wales with magnificent landscapes, rivers, lakes, canals, waterfalls, ancient woodlands and plenty of clean fresh mountain air. 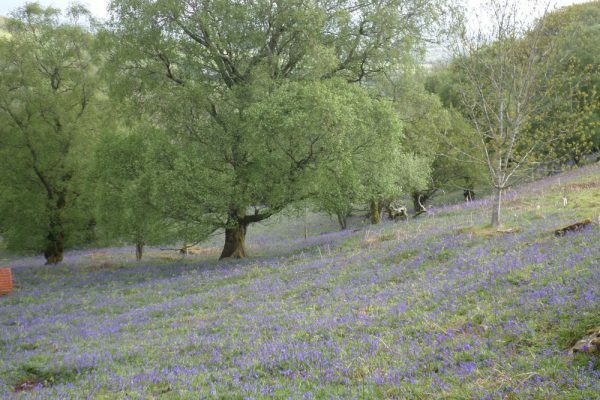 The lush valleys and windswept uplands of the Brecon Beacons are not only a birdwatcher’s paradise they are also a haven for all sorts of wildlife. 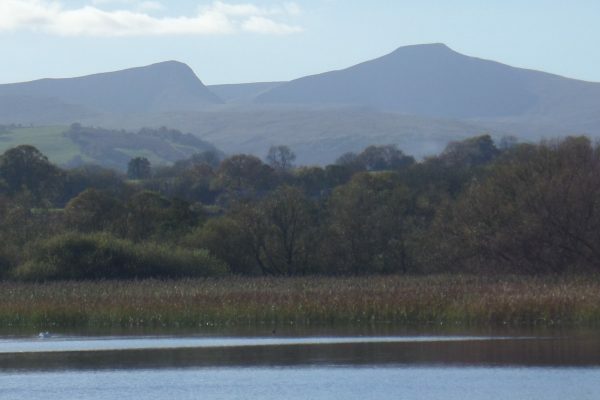 The Brecon Beacons is the perfect place for keen walkers with easy access straight onto the mountains and upto Pen-y-fan the highest peak (886m) in Southern Britain. 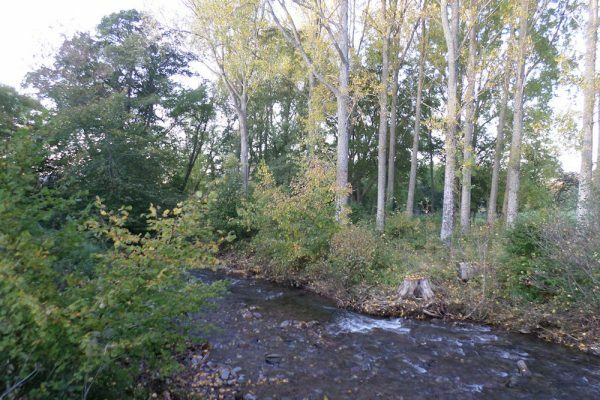 The National Park extends to over 500 square miles so there is plenty of space if you need to get away from it all! There are a selection of outdoor shops in Brecon to equip you for the mountains. Brecon is of course first and foremost a traditional farming community with a large livestock market now situated out of town where there are regular sheep, cattle and pony sales. The town has a covered market on Tuesdays and Fridays and the usual array of interesting shops including traditional butchers, antique, gift and local craft shops and several galleries. Beacons Crafts at Bethel Square is a co-operative shop run by local craft workers selling original handmade art and craft made in Wales.